The challenge of redesigning the Porsche 911, an automotive icon. 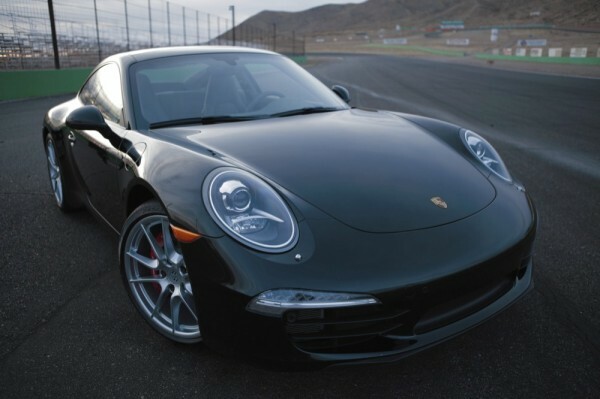 This is the 7th generation of the car and while it clearly looks like a 911 it is virtually brand new in terms of size, design, and performance. It may just be the best Porsche 911 ever. Designers and engineers faced a double challenge. Not only did the have to redesign the car but they had to redesign part of the original Porsche factory in which the car is built. It wasn’t easy to do either. The legendary 911 has a league of loyal fans who don’t like change and the factory is located in the middle of an officially declared historic district and nothing could be changed on the outside of the complex that would change the way it looks.